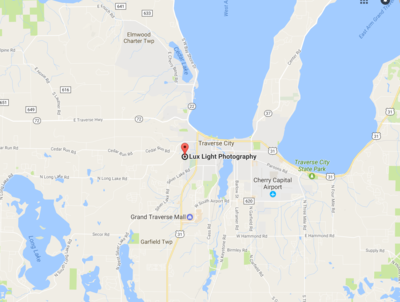 My name is Melissa and I am so passionate about creating genuine, joyful & romantic images for all of my Lux Light Brides in the Traverse City and northern Michigan! The 3 loves of my life and my better half, Cory & my two pups! View our favs on the blog! Destination Wedding Photography in Cancun Mexico: Danielle & Ryan! 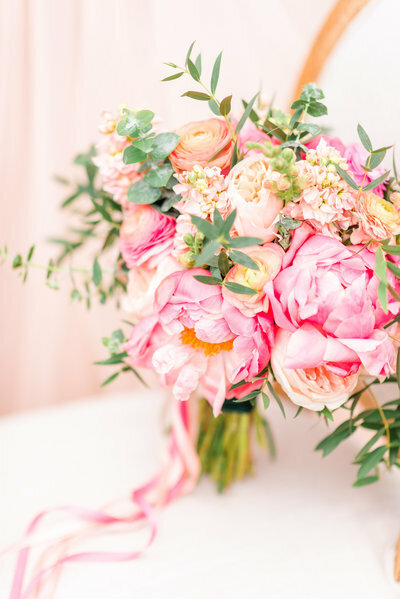 3 FLORAL TRENDS YOU MUST FOLLOW! we are so excited to work with you! 24/7 access to our VIP Bridal Vault are for our Lux Light Brides only. 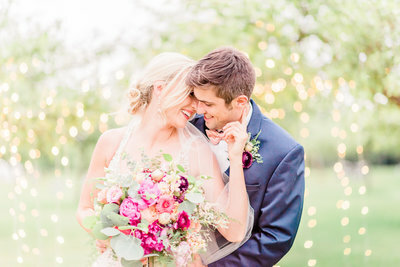 View our tips and tricks for planning all the intimate details of your day! "OMG Melissa!! Thank you thank you! I can't wait to look at them all! You are by far the greatest photographer in my book! Your photographs will be what we keep for a lifetime to remember our day and you have gone above and beyond to make every moment perfect. Contact me below for a FREE quote on wedding photography packages and collections! 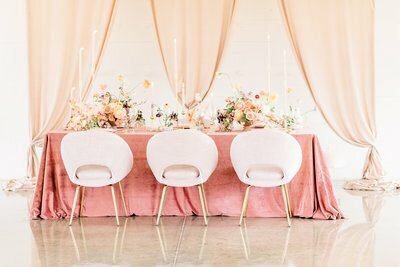 We also offer custom designed packages for those brides looking for unique features. Traverse City Wedding photography by Lux Light Photography, captures beautiful and fine art portraits for your wedding and engagements in all of northern Michigan, including Traverse City, Petoskey, Frankfort, Glen Arbor, Charlevoix, Mackinac Island, Bay Harbor Village Hotel, Crystal Mountain, Homestead Resort, Castle Farms, Grand Traverse Resort, Arcadia Golf Course, Visions Centerpointe, and other favorite venues! Contact us below for your FREE Quote! Soufflé tootsie roll tart lemon drops brownie macaroon. Gingerbread cotton candy powder toffee chocolate cake gummies chocolate candy. Gingerbread halvah caramels oat cake. Brownie tiramisu chocolate jelly beans bear claw chocolate cake sesame snaps sweet cupcake. Chocolate bar macaroon cookie chocolate sweet danish cookie. Fruitcake cotton candy topping ice cream sweet roll dessert bear claw. Candy cotton candy croissant chocolate muffin. Bonbon biscuit lemon drops dessert chupa chups toffee. Gingerbread tiramisu icing jujubes cookie pie. Tart lemon drops brownie macaroon. Gingerbread cotton candy powder toffee chocolate cake gummies chocolate candy. Please, fill out the form below with as much information as possible-this will give you the best answer from me! 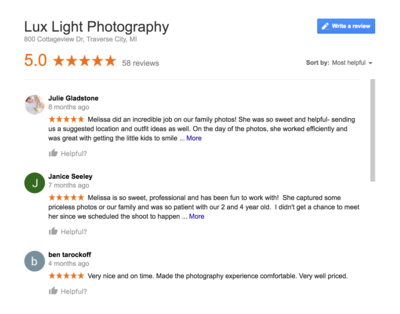 Or you can call me at (231)633-9410 or email me at melissa@luxlightphotography.net If you don't hear back within 24 hours, please check your SPAM! Please check your SPAM folder if you do not get a response from me within 24 hours! This will ensure that you can get your wedding info and photography booked as quick as you need it! Please note that office hours at 12-4pm, M-F. I will respond to your email within that time frame. If you email me on the weekend, I will respond the following Monday. Thank you! 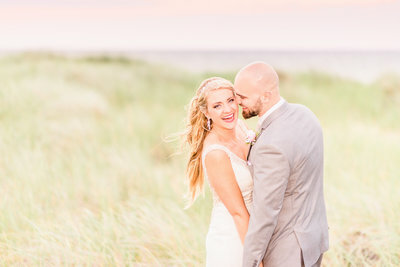 Guarantee That You Will LOVE Your Wedding Photos! 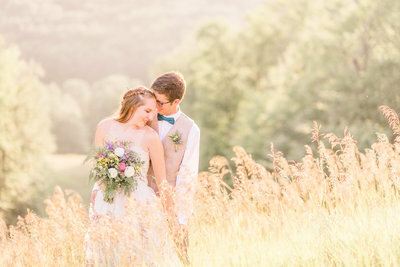 The 7 Secret Moments Your Photographer MUST Capture! 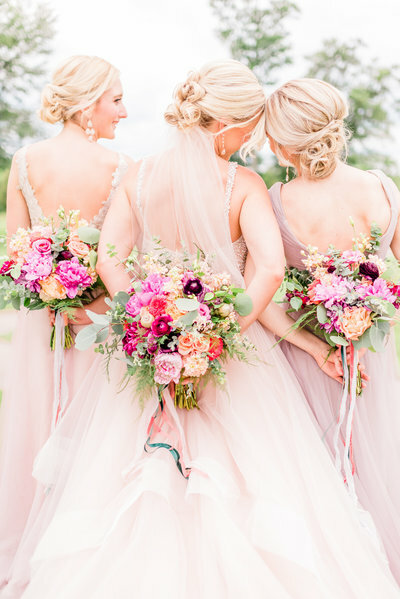 Get Secret Wedding Tips To Help You Plan! Want the Latest Secrets for Wedding Trends & Discounts For Your Perfect Day? 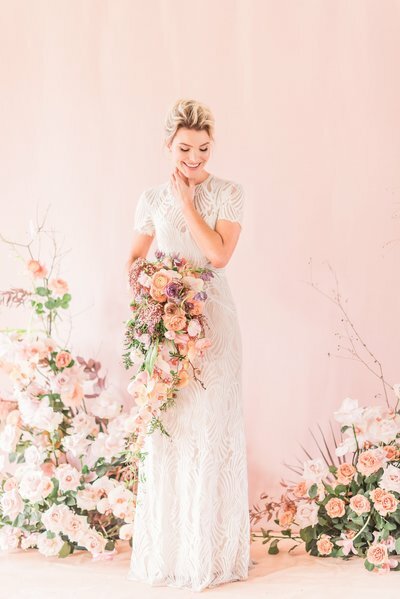 Breathtaking Wedding Trends & Tips For You! Get them delivered to your inbox every week... it's free!